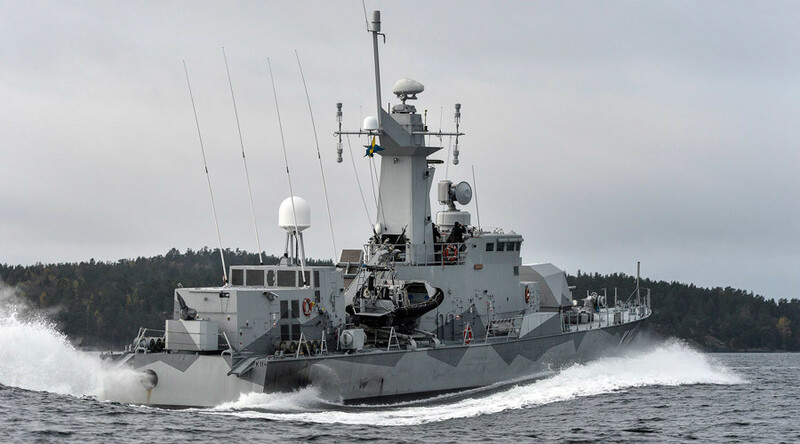 A sonar signature, which Swedish military claimed to be crucial evidence of a foreign submarine’s presence near Stockholm during the 2014 hunt, came from a “Swedish object,” the country’s defense minister has admitted. Peter Hultqvist would not go into details about the source of the signal, but said the military reconsidered their assessment of its nature in September 2015, he told Sveriges Radio. The hunt for a foreign submarine, presumed to be Russian by the Swedish media, was launched off Stockholm in October 2014. The media reported that an emergency hail on a frequency used by the Russian Navy prompted the hunt. An amateur photo of the supposed boat was widely circulated. Hultqvist took up office earlier the same month. At the time of the search Swedish military reported having crucial evidence of the presence of a foreign submarine in the country’s waters. The perceived threat to national security was used to justify a multimillion-dollar boost to military spending. 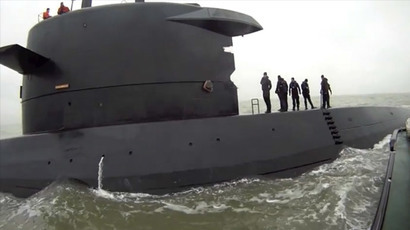 In April 2015, the supposed intruder was revealed to have been a workboat by Swedish media. Sweden is not the only nation where Russian submarines have been blamed for things they didn’t do. In April last year, a fishing vessel collided with an unidentified submarine off Scotland, with British media speculating that it must have been Russian. The Royal Navy admitted in September that the boat was actually theirs. Western media blame Russia sometimes bizarrely for various incidents, including the disappearance of Malaysia Airlines flight MH370 in 2014 to the vandalizing of a Swedish TV mast last month.